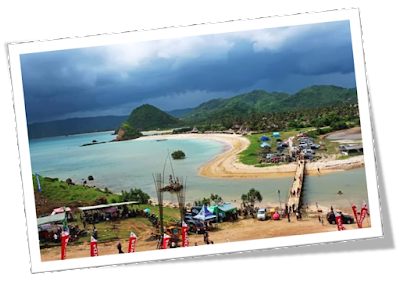 Nusa Tenggara Barat | Bau Nyale folk party is a Core Event of cultural activities on the southern coast of Lombok Island, precisely on the beaches of Kuta, Seger and Aan in Central Lombok. 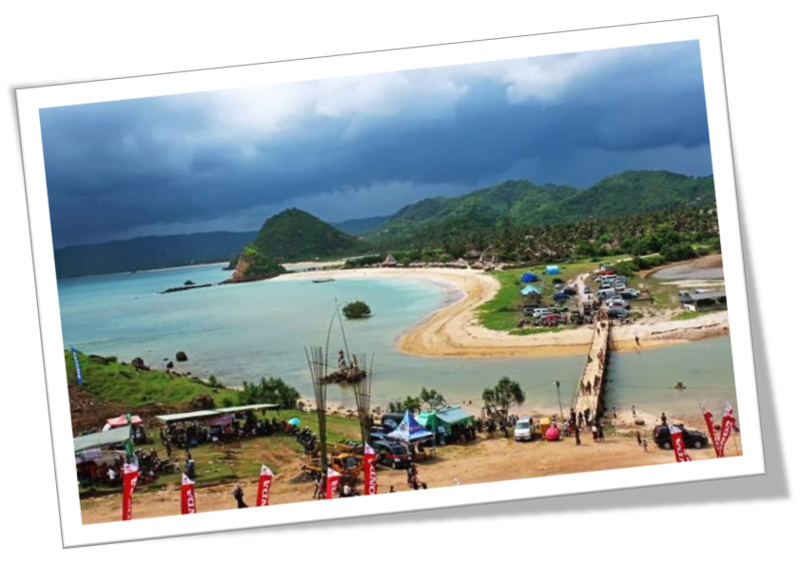 This Bau Nyale is a natural event that is enshrined in the legend of the wise Princess Mandalika who became a bone of contention and wanted to be edited by several crown princes of the kingdoms of Lombok. To avoid a war, the princess chose to sacrifice herself by throwing herself into the sea. After the incident was told the princess turned into nyale (wawo worm) to be enjoyed by all people. This legend is still inherent in the Lombok community.